Dover is a major ferry port in Kent, South East England. It faces France across the Strait of Dover, the narrowest part of the English Channel. 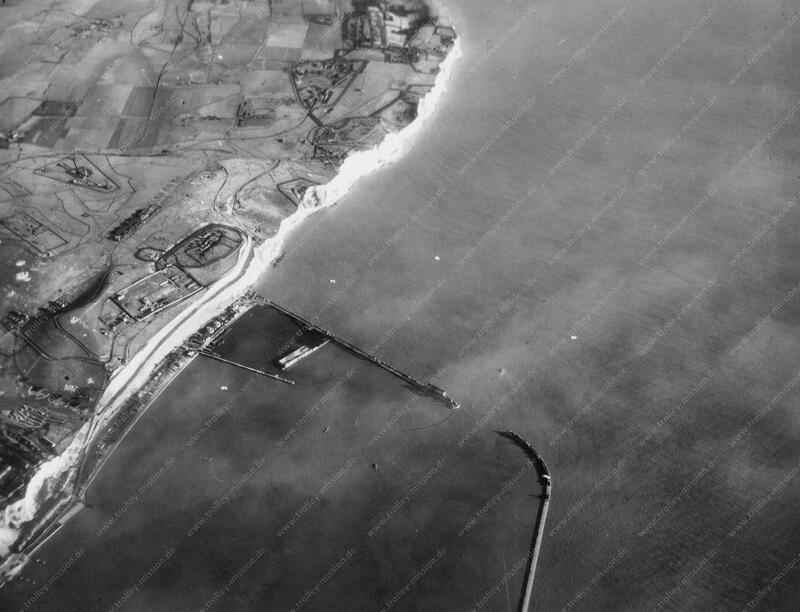 During the Trolley Mission, the Port of Dover was a waypoint for air navigation.